Not even sea creatures are safe from the Gremlin King. 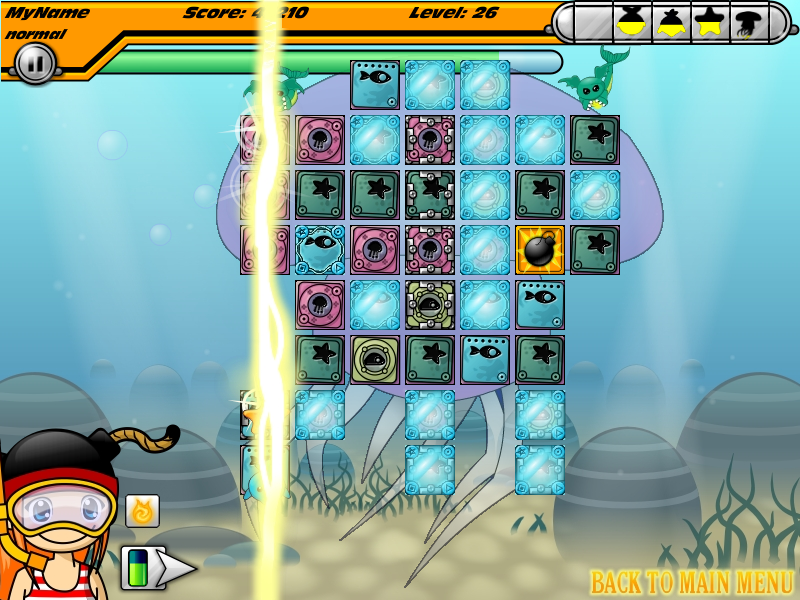 Sea Gremlins have captured dolphins, whales, jellyfish and starfish and locked them away in their magic blocks. Thankfully all of ShoJo's magic works underwater.